While you may tell yourself that you’re only interested in South Korea, Confucius Lives Next Door by T. R. Reid is my number one book for learning about Asian (not just South Korean) culture. Maybe there’s a better book out there that I haven’t read yet, but this book really takes the cake. Or the kimchi. 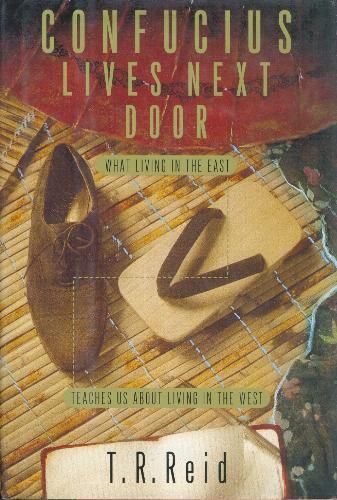 Confucius Lives Next Door: What Living in the East Teaches Us About Living in the West is primarily written about the author’s experience with the culture in Japan; however, as the author spent time living in places throughout Asia, including South Korea, I find this relatively inconsequential, because there’s a lot to be learned about Asian culture in general from this book. The book is a goldmine of information about the reasons why Asian culture is the way it is -and how America can benefit from it. So who’s the incredibly wise guy whose social, economic, and cultural influence is still going strong throughout China, Japan, South Korea, etc.? 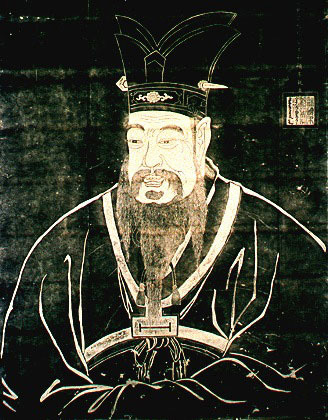 T. R. Reid knows quite a lot about Confucius, yet the book doesn’t talk about Confucius’ life. The book details Reid’s experience and afterthoughts on moving with his family to Asia. It explains how Confucianism is pervasive to Asian culture and how it has helped create not only the incredible “Economic Miracle” of rapidly modernizing and prospering Asian countries but also the lesser known but equally important “Social Miracle.” It even explores comparisons between Asia and the United States, and, though the book is more than a decade old, it remains useful to the reader seeking cultural understanding. 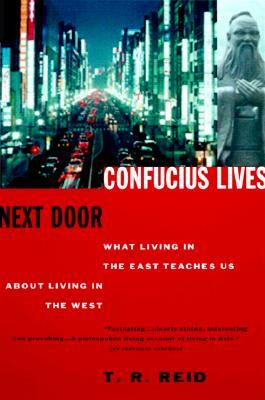 Pick up a copy of Confucius Lives Next Door and start understanding why family is so important in South Korea, why honorifics, formal language, bowing, deferral to elders, and general social stability are a common element to much of Asia. Yeah, yeah, Confucius is part of the reason. But the other reasons are discussed in the pages of T.R. Reid’s book. Read it. You won’t regret it. And if you’re afraid it’ll be boring, Reid’s humorous yet cuttingly informative writing style will keep you interested to the very end. Read another person’s review of T.R. Reid’s book (it’s not just me!). Find out more about T.R. Reid on the man’s own site.